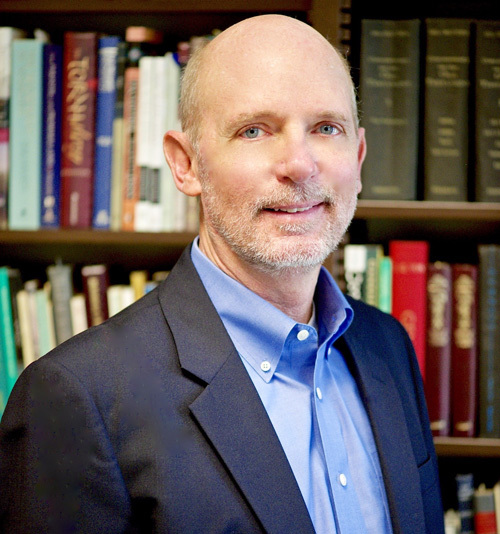 My name is Mark Futato, and I am the Robert L. Maclelland Professor of OT at Reformed Theological Seminary in Orlando, Florida. I have been teaching Hebrew to seminarians since 1988. I have always enjoyed watching students fall in love with Hebrew and the Hebrew Scriptures. Some of these students are still using the Hebrew they learned, but many are not for a variety of reasons. Daily Dose of Hebrew is designed to help you, whether rusty or not, to enjoy and benefit from the study of the Old Testament in Hebrew. 1. The “Daily Dose” page, to which you can subscribe via email. Five days per week, subscribers are sent a link to 2-minute video in which I talk through the grammar and theology of a single verse of the Hebrew Bible. 2. The “Learn Hebrew” page, from which you can learn Hebrew from scratch or review the basics of Hebrew grammar. These lessons are a condensation and simplification of the forty lessons in Mark Futato’s Beginning Biblical Hebrew. 3. The “Resources” page, where you will find additional electronic, online, and hardcopy resources to help you learn and use Hebrew. Please continue to visit this site. We will be updating the site in order to help you better read the Bible in the original Hebrew.